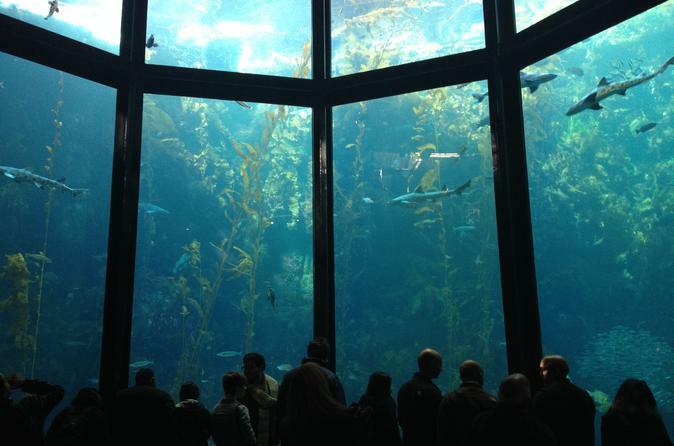 Embark on an adventure in the western United States on this 2-day tour of Napa and Lake Tahoe. Stop in Napa wine country, famous for producing many wines, some available for tasting by yourself. 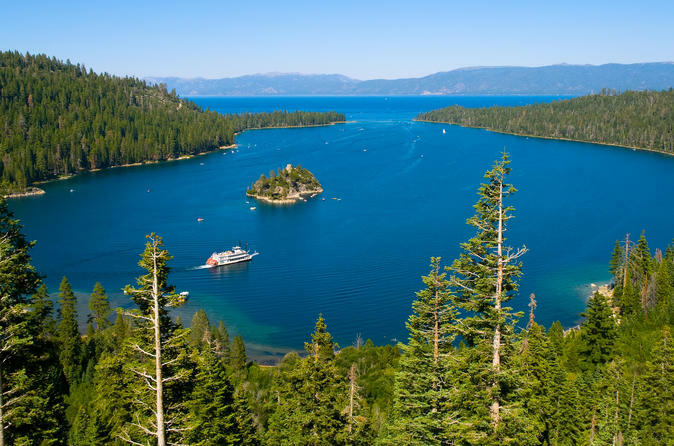 Cruise the waters at Lake Tahoe as you capture the beauty of the Sierra Nevada, accompanied by a professional guide. 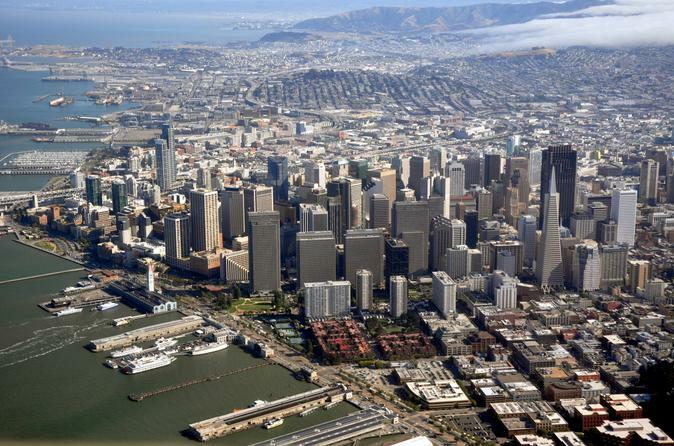 San Francisco is one of America's most beautiful city, surrounded by the Bay Bridge and the Golden Gate Bridge. The city has more than 40 small hills along the undulating terrain built from the cable car to retain the 19th century antique flavor, do not have some fun. 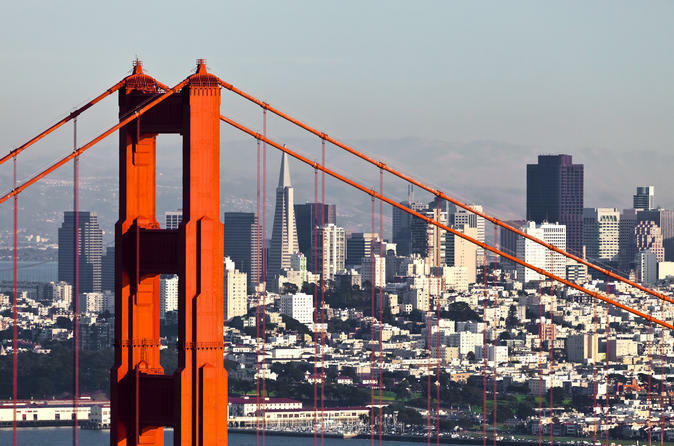 On this tour you'll see Union Square, City Hall, Fisherman's Wharf, Lombard Street, Palace of Fine Arts, Golden Gate Park, Twin Peaks and pass China Town, Financial District, and St. Mary's Cathedral. 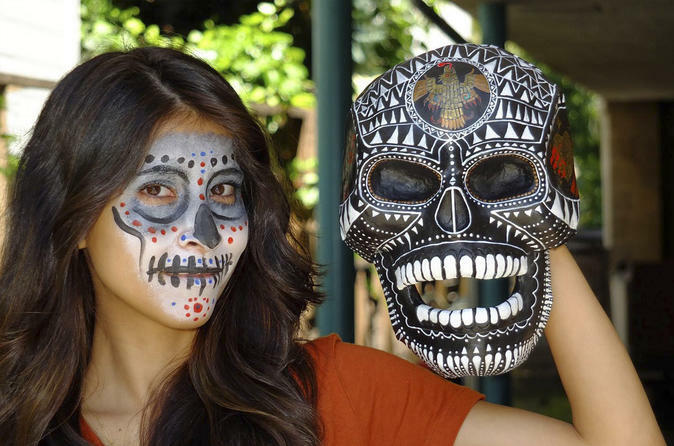 Create and hand-paint a mask steeped in the rich cultural history of Mexico after getting an expert demo. Breathtakingly colorful masks long been part of the Mexican celebration of Dia de los Muertos, or the Day of the Dead. Dive into the rich history of this paper mache tradition alongside internationally acclaimed artist, who overviews its fascinating background before giving a demo on the craft. Once you’ve got the basics down, roll up your sleeves to create and hand-paint your own one-of-a-kind masterpiece. Don't miss this opportunity to see one of America's most magnificent National Parks, located 215mi southeast of San Francisco. 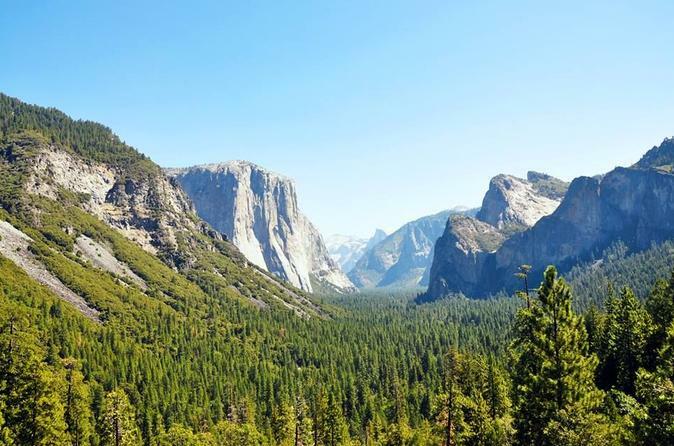 Travel by direct Van through the San Joaquin Valley to Yosemite National Park to take a three-hour valley sights tour. 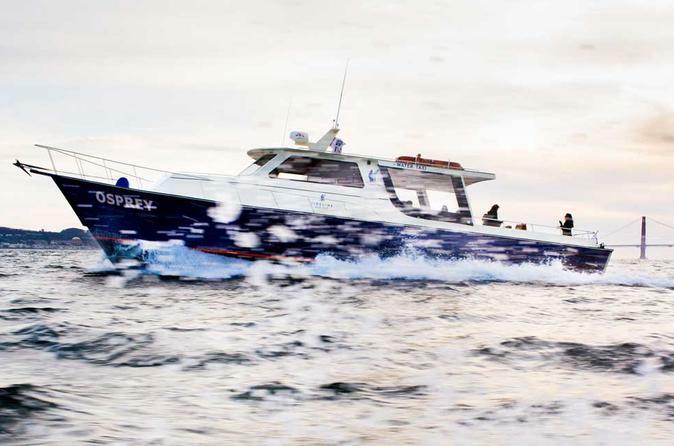 Ride on Tideline Water Taxi to Giants weekday night and weekend home games. Bypass traffic and parking. Tideline Water Taxi runs an easy-to-use loop service that drops fans off one block from the ballpark. Hop on at the location nearest you, and hop off at AT&T Park/Pier 40 for the game. 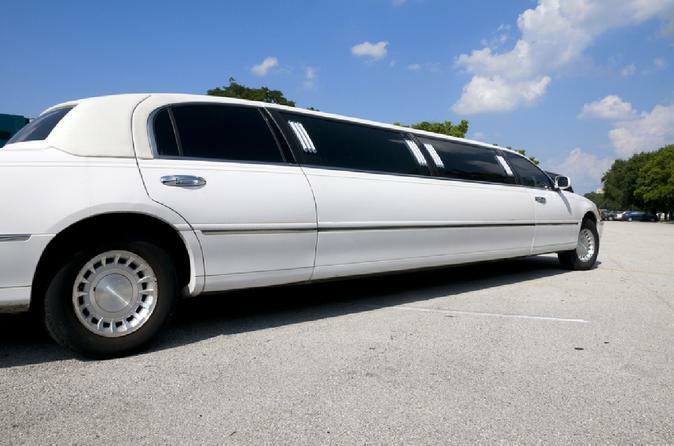 During the six-hour excursion, a professional driver wheels the limousine through Napa Valley wine country and Sonoma Valley wine country, following your own custom itinerary. As the limo wends through the rolling hills, passengers enjoy one included bottle of sparkling wine. You may arrange your own appointments at local wineries (tasting fees not included), or inquire about winery recommendations when scheduling the tour. Upgrades for additional hours are available for an additional fee (payable to the driver). 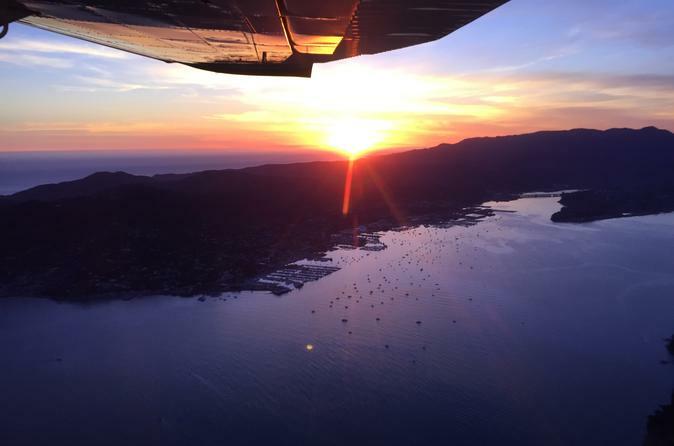 The quickest, easiest, and safest way to experience the joy of flight is to schedule a tandem flight in the Bay Area. 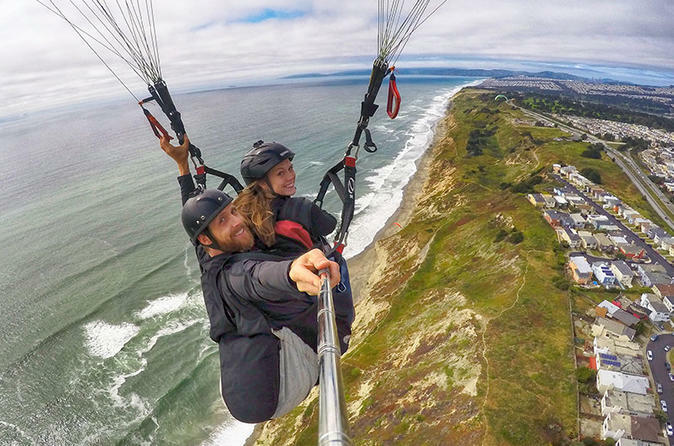 There are no age restrictions on flying and when you fly with one of these expert guides, you’ll be flying with some of the most experienced tandem pilots in the world.